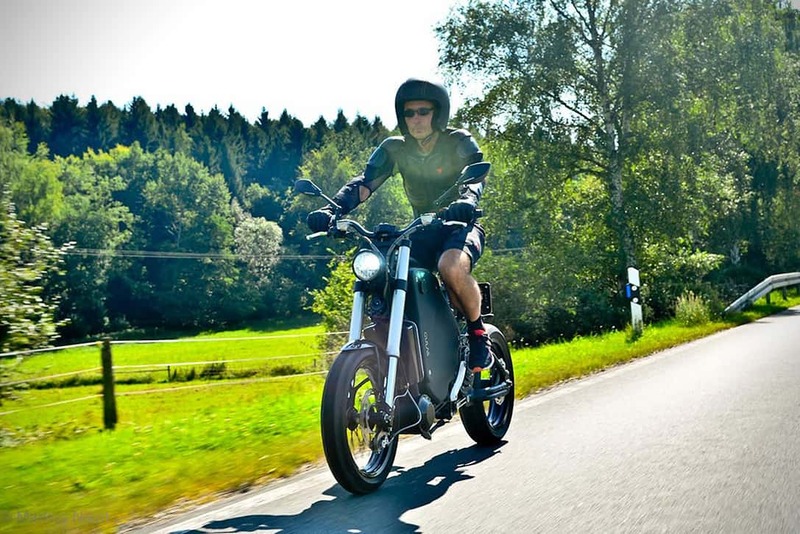 You either love eBikes or you hate them; they’re cool, from one point of view, yet some people consider them boring, because they don’t offer too many thrills. 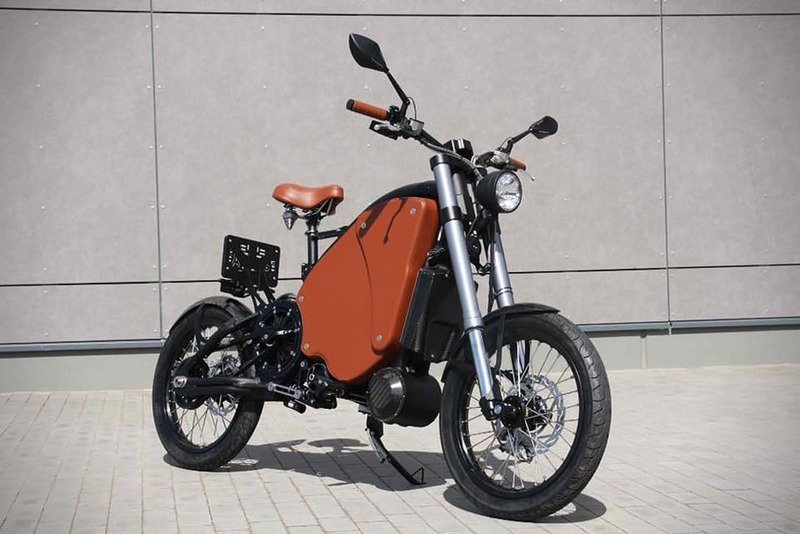 But that’s all about to change with the Gulas Pi1 , a brand new ebike, blending old school cool with the highest top speed of the entire category. 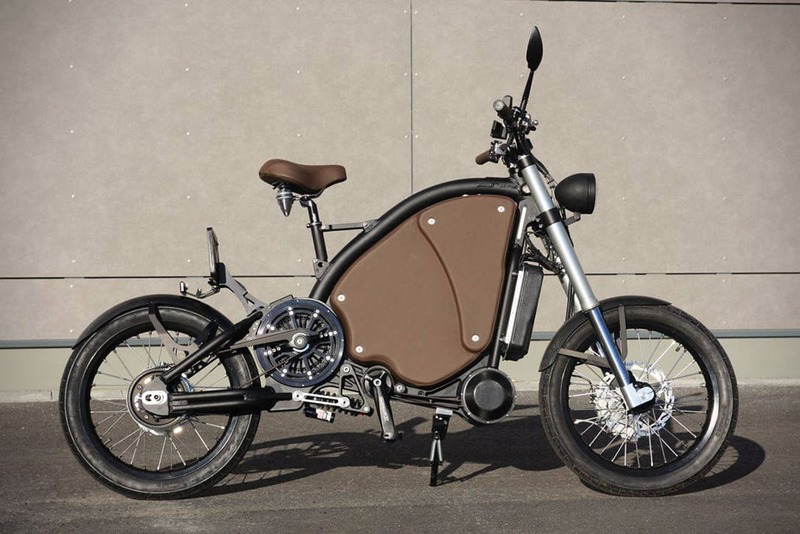 This pedal-powered electric bicycle benefits from 38 ponies, that will help it reach top speeds as high as 71 mph or 114 km/h. 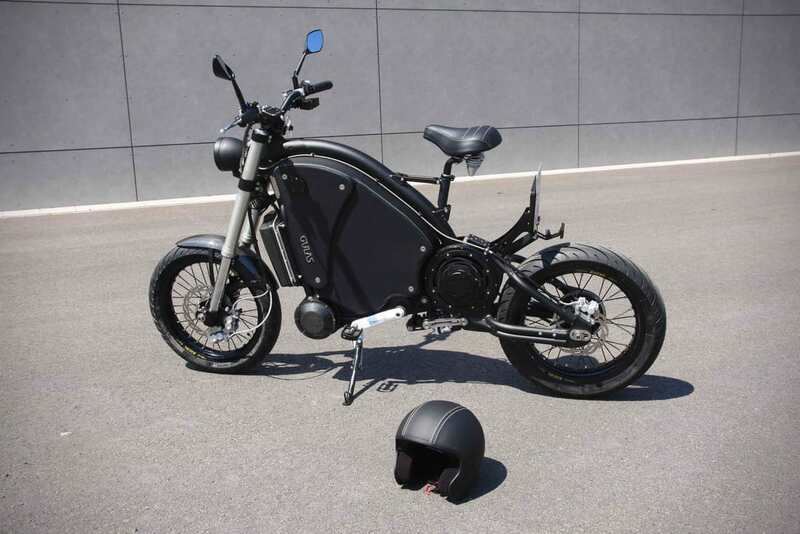 With an overall weight of just 282 pounds, this ebike will easily impress anyone with its incredible acceleration capabilities. 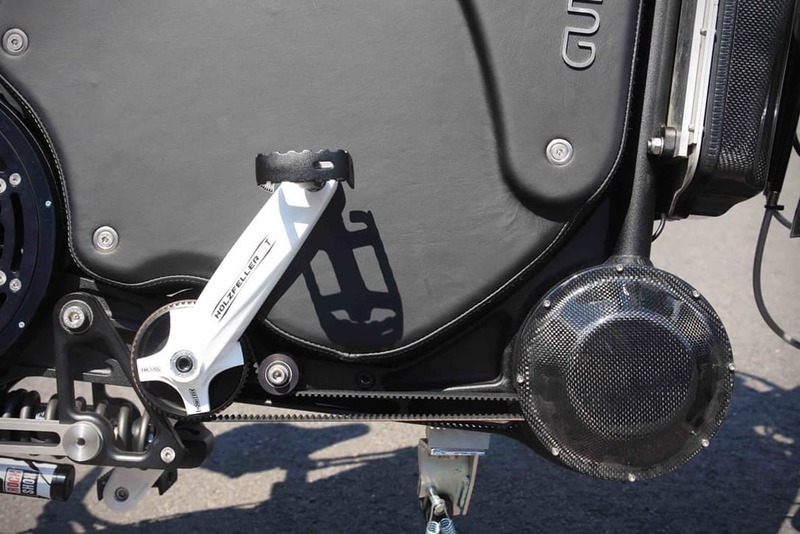 The Gulas Pi1 will come with two different battery choices and various other customization options – from upholstery material to a luggage rack, a custom frame color, and many other goodies. 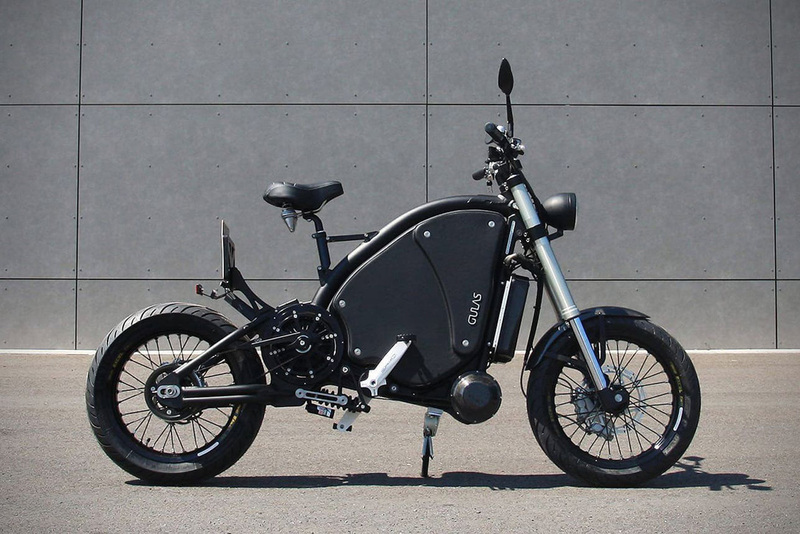 It may be pedal-driven, but this eBike is so fast that you’ll have no choice but register it as a motorcycle. 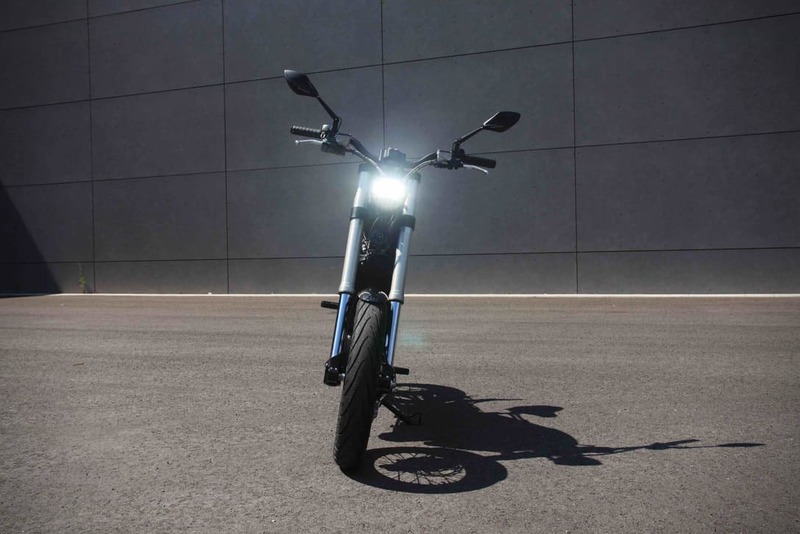 At the end of the day, you have to know that you will need $27,596 if you want to show this thing around town – it’s definitely not something you should take off-road. 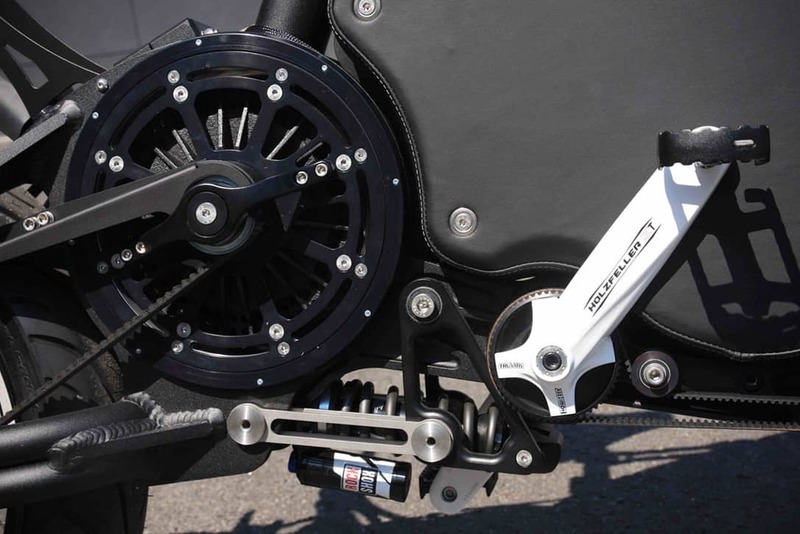 Meanwhile you can check 10 Smallest Folding Mini Bikes.